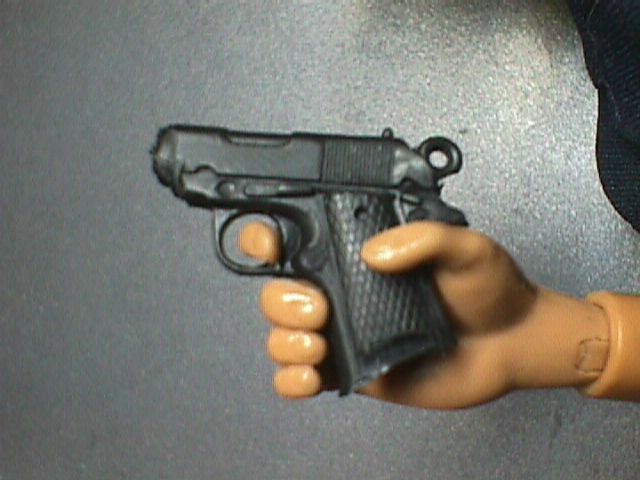 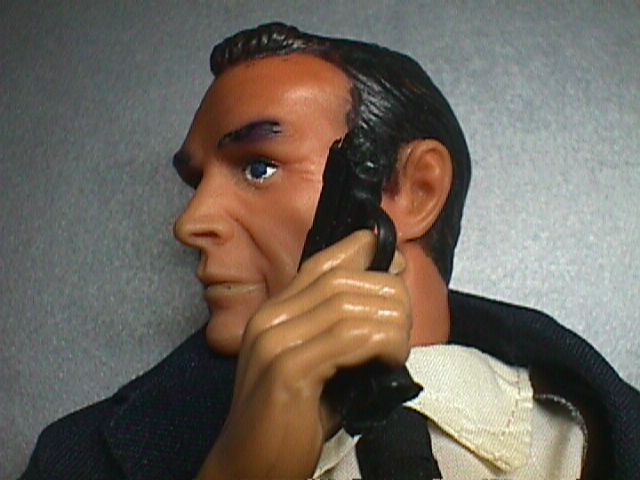 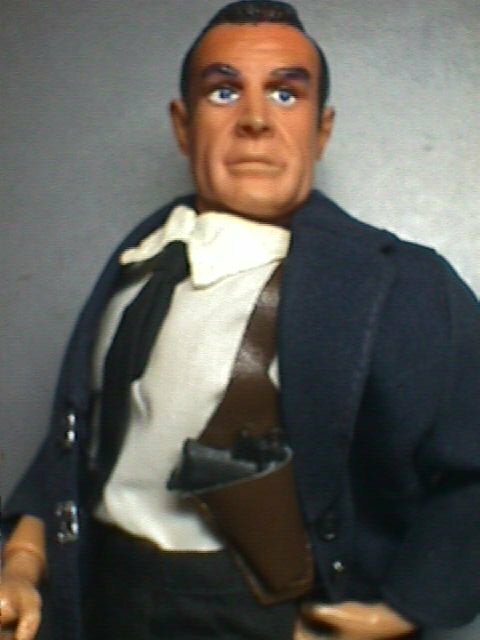 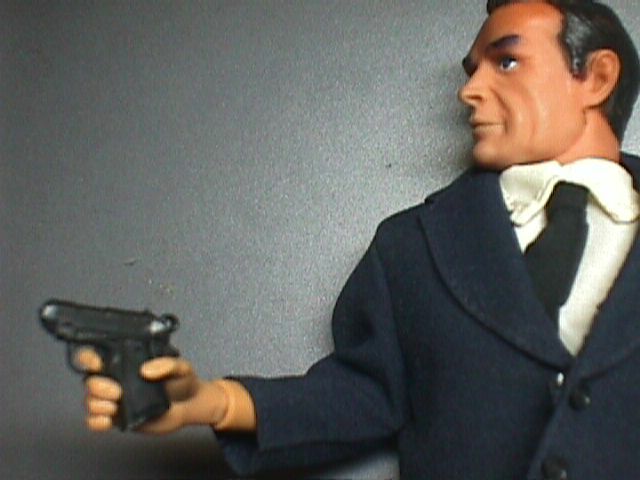 I've had a few comments that my James Bond figure had the "wrong" gun. 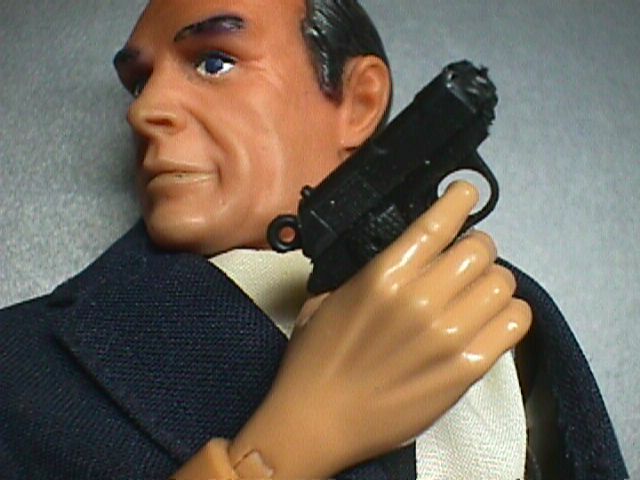 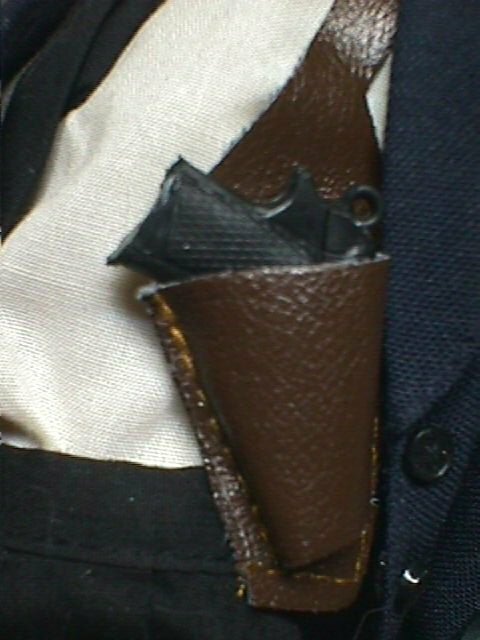 His Walther P-38 (not, as some thought, a luger) while looking like the gun that is made from "7" in the famed "007" logo, was not the weapon he used. 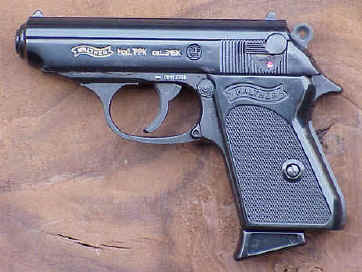 There were calls for his famous Walther PPK. 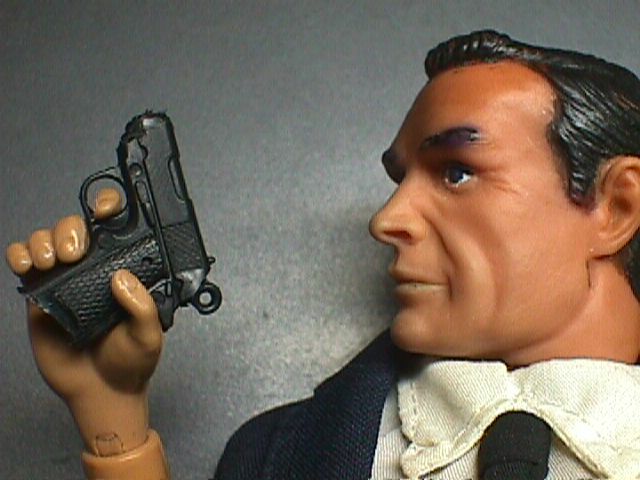 So I set to work on a "Soldiers of the World" Colt 45, with the cover of "From Russia With Love" as a guide.